HomeComic ReviewsReview: Close from Comichaus Now! 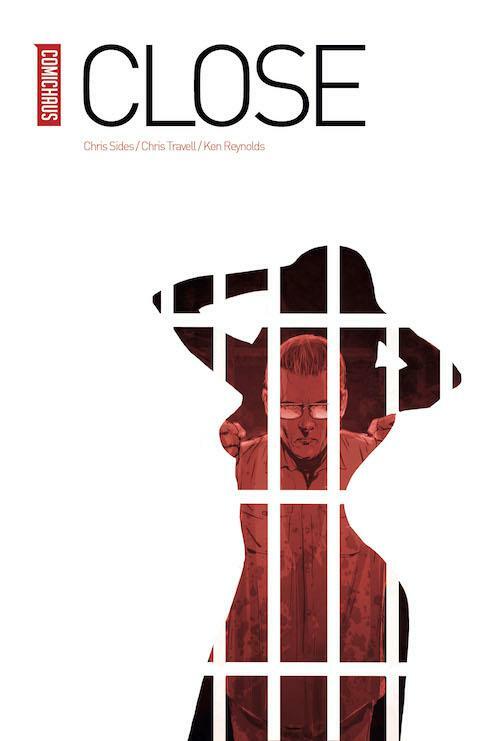 Close is one of the latest comics available from indie comic app/distributor Comichaus. It’s available to buy and read now! This is a story that really takes you for a ride. We’ve got a protagonist, who isn’t exactly likable. Well, to be honest, he’s a stalker and he’s just got out of jail. Reverting to type, he goes back to what he was doing before he went to jail, and that’s where his problems begin. This is a gripping story, with some well thought out characters and some interesting points. I like the way this story was told – there is some really blurred lines in between who is good and bad! The artwork really works with this story – fuzzy lines and many shades of grey, I like the way some of the transitions are worked out. The story is well thought out and crams a lot into a single issue. This doesn’t make it feel too packed though and the fast bits keep that speed, and it slows down in pace in all the right places.